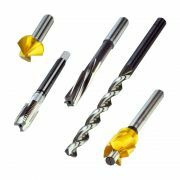 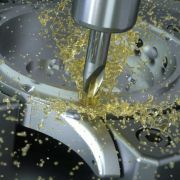 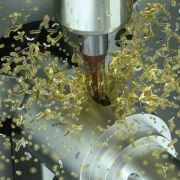 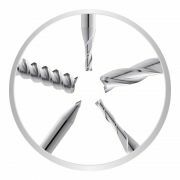 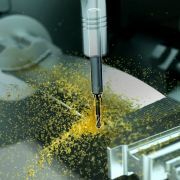 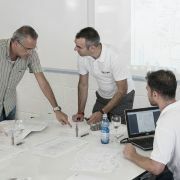 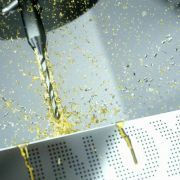 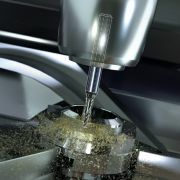 Drilling with insertable form tools. 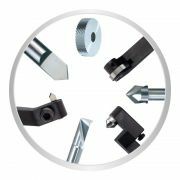 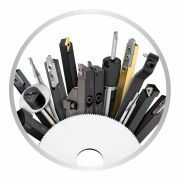 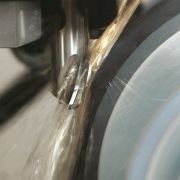 Template for ordering Rollier tools. 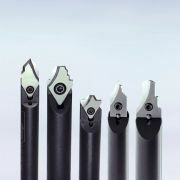 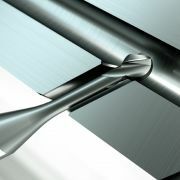 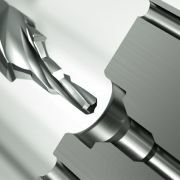 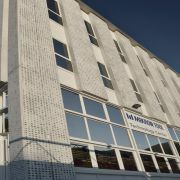 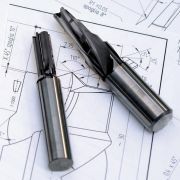 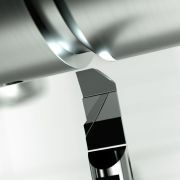 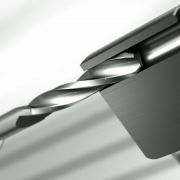 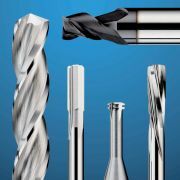 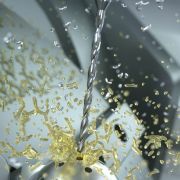 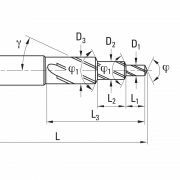 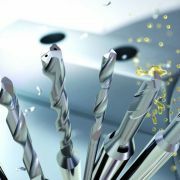 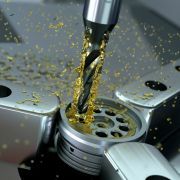 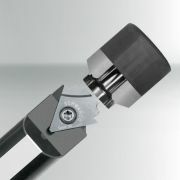 Micro drills, centering drills and engraving mills.